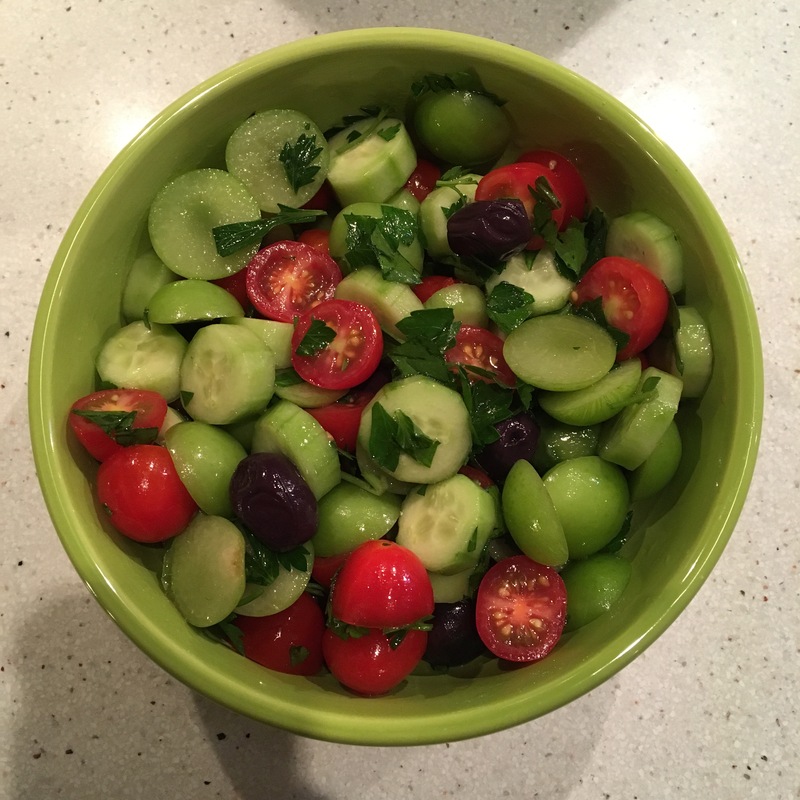 This entry was posted in Uncategorized and tagged fruits, meze, salads. Bookmark the permalink. What a beautiful tribute. I’m so very sorry for your loss.